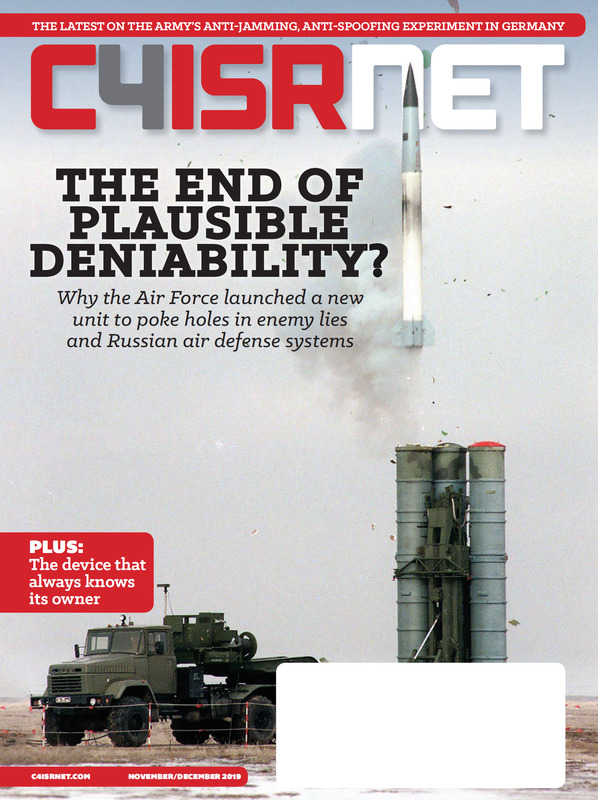 Unmanned aerial vehicles have become a mainstay for surveillance operations by the U.S. military. However, a new audit suggests that for border surveillance, they are a flop. 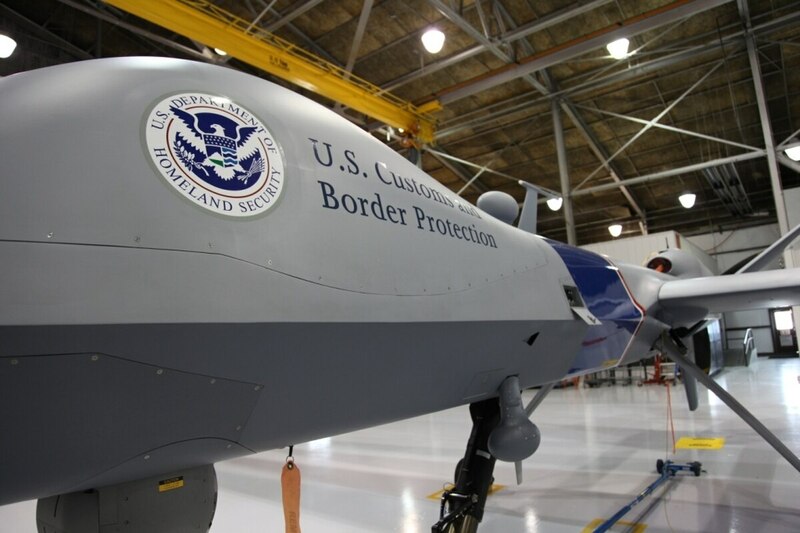 Customs and Border Patrol drones such as Predator-B, which have been guarding the U.S. border for eight years, have proven ineffective, according to a report by DHS's Office of Inspector General. As a result, the IG suggests the department's request for additional funding for the program is not warranted. That's not all. The auditors found that the cost of operating the craft has been understated. For example, CBP's Office of Air and Marine estimated a cost of $2,468 per hour to operate a UAV. The real price, counting expenses such as salaries and overhead, is $12,255 per hour, according to the IG. CBP's goal was to fly UAVs was 16 hours per day, 365 days a year. Actual flight time reached only 22 percent of that goal, mostly because of weather conditions that prevented flights. Further, instead of covering the entire southwest border as planned, coverage was limited to just a 100-mile stretch in Arizona and a 70 miles in Texas. CBP's request for an additional $443 million to acquire 14 more UAVs would bring the total program cost to $802 million. "Notwithstanding the significant investment, we see no evidence that the drones contribute to a more secure border, and there is no reason to invest additional taxpayer funds at this time," said DHS IG John Roth. "Securing our borders is a crucial mission for CBP and DHS. CBP's drone program has so far fallen far short of being an asset to that effort."